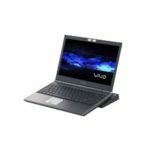 If you are trying really hard to come up with a shopping idea for holiday season, you can stop it now, we've got good news for you, guess what? 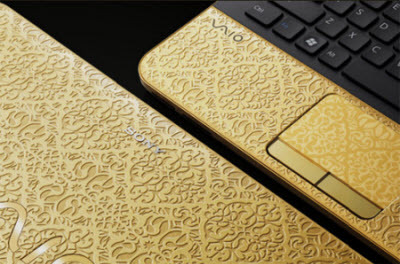 Sony brings VAIO Signature Collection laptops for this holiday season! 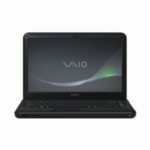 Include these laptops: 8-inch VAIO P mini-laptop with crocodile casing for $999.99 in black and pink colors; 13.1″ VAIO Z with “Infinite Stripes” multi-angled monochromatic pattern of shaded black strips ($2,449.99); 14″ VAIO EA series with black and gold Arabesque designs ($969.99), as well as Z models with Bordeax Red (starting at $1,899.99) and Glossy Premium Carbon ($4,699.99) designs. Pretty cool. 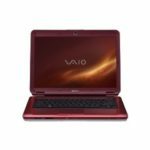 There are more, 13.3″ Sangria Red Y series (starting at $749.99), and the old 11.1-inch VAIO X Gold and X Black ($1,499.99), the new Gold VAIO J series all-in-one PC ($1,549.99) are also included. 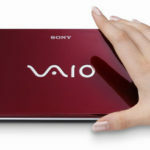 So now you don't need to think anymore, just grab one you like. 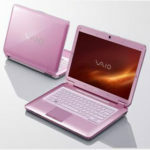 These Sony VAIO Signature Collection laptop are now available on SonyStyle.com.